I've fallen in love many times... always with YOU! 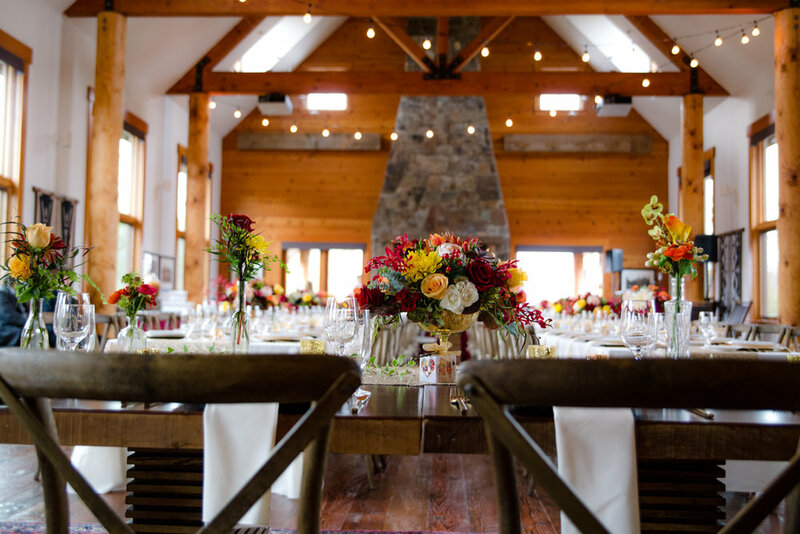 The Lodge at Fall City Farms was an absolutely magical venue for these two lovebirds! Rini's dress was HANDMADE by a sweet family friend and it looked absolutely stunning with her burgundy sash. Herban Feast Catering really pulled out all the stops for this one! The food was amazing, but the wedding design with the succulents and gorgeous flowers made me melt! If I do say so myself, Taylor at Herban Feast really made these dreams come true! 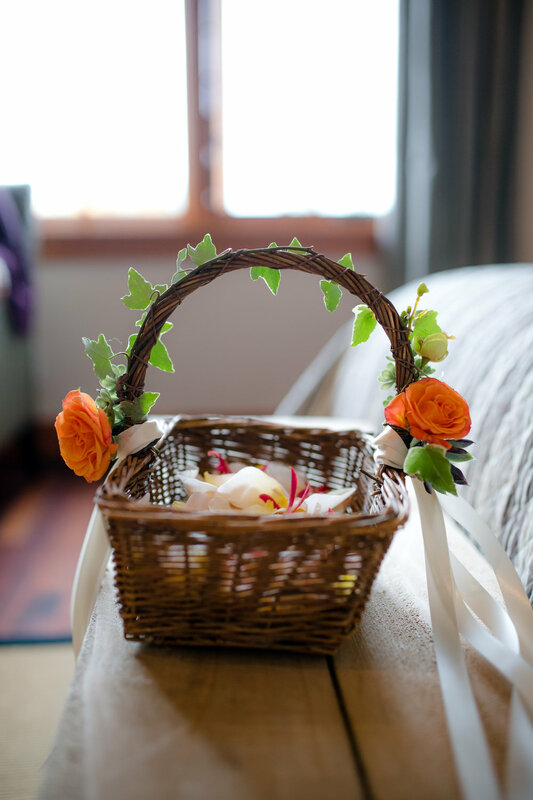 Nothing can make a fall wedding better is a cute flower girl with a flower headdress. GAH! These two were so blissfully in love with each other, their wedding night was so warm! You two have some class! 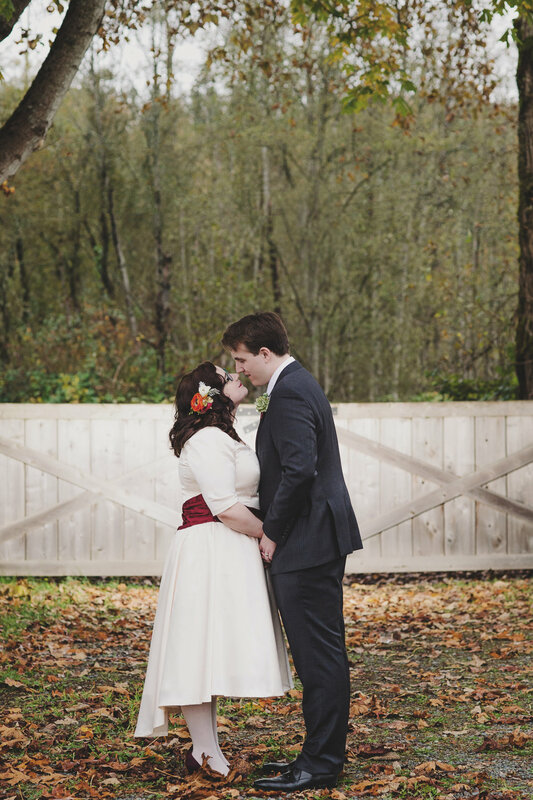 I absolutely LOVED your vintage fall wedding! Stay classy!